Hosted by Mitco and Gedore, the annual Britse Ope was traditionally held on the same day as the tee off of The Open Championship in the United Kingdom. This year it was a week later and took place on Thursday 23 July 2015. The Britse Ope event, now in its eighth year, continues to grow as more hand tool suppliers, manufacturers and distributors utilise the opportunity to network and explore business synergies. But, unlike the well-known British Open, this event is a lot more relaxed. 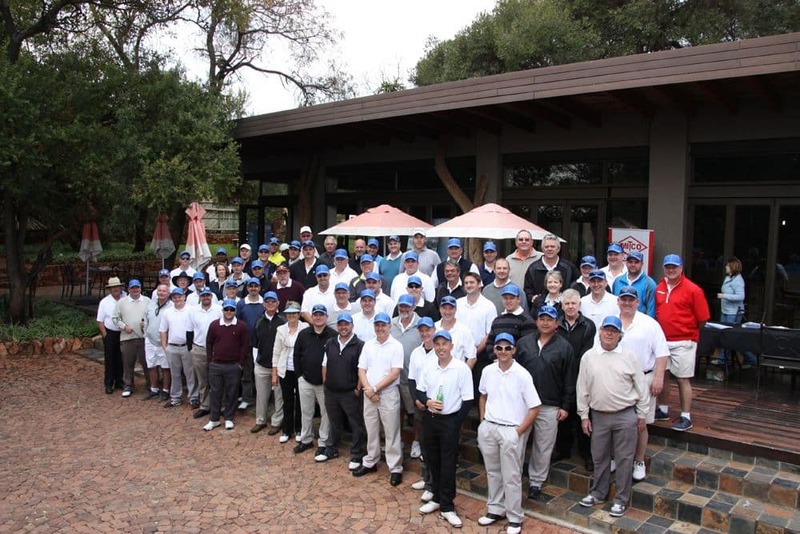 The event took place at the 18-hole golf course on Seasons Lifestyle Estate in Brits, which is probably the closest bushveld course to Johannesburg – making for a truly memorable golfing experience. 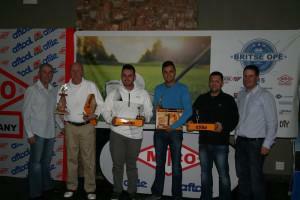 Seasons Golf Club is an exciting golf course in Gauteng and an ideal venue for the Britse Ope. Over 50 golfers teed off and tackled an exceptionally tough golf course yet, with wildlife roaming the course and the spectacular weather, everyone enjoyed the day. 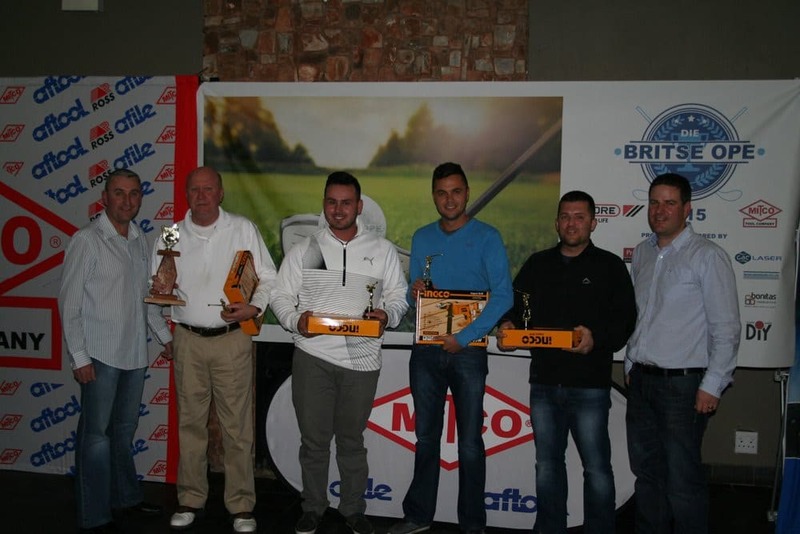 The 2015 Britse Ope Champions are John Rushin, Mario Luis from Disa Hardware, Charlie Vicent and Brent Bailey from Shaft Packaging. The longest day went to the team of Vic Dean – ex Mandirk, Vincent Cikes – Africa Supplies, Angelo Angelos – Skillcraft, and Russel van der Westhuizen – CCL. Just a few days before, a tense fight was on to the end in the British Open before Zach Johnson who was crowned the winner after defeating Louis Oosthuizen and Marc Leishman in a four-hole play-off. The 2015 Britse Ope was held in aid of a number of charities and all proceeds raised at the day will be donated. Mitco and Gedore would like to thank all of the sponsors for their involvement in the day.